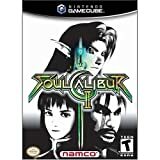 “Soul Caliber II”, for the Gamecube, Xbox, and Playstation 2, is a weapon-based fighting game. It is the sequel to Soul Caliber for the Sega Dreamcast. It has beautiful graphics, a comprehensive storyline, and some great moves. The basic story of the game is that there is this evil sword, called Soul Edge. Many want the sword for its great power. It is said to be, in fact, the most powerful sword in the world. However, most people don’t know that it is evil, and so many pursue it. The current wielder of it is a mysterious black-armored knight named Nightmare. He was once a bandit, leader of a group called Der Schwarzwind (The Black Wind). He found Soul Edge, but gradually it took over his body. In the last game, Soul Edge was shattered by its opposite, the spirit sword Soul Caliber. However, the broken fragments of the sword have shown up in many places. Some seek to destroy the pieces to prevent the sword from regaining its evil power. Some want it to use to destroy their enemies. Some want it for the power it brings. However, everybody wants it, and most have no quarrel with destroying everyone in their way to get it. 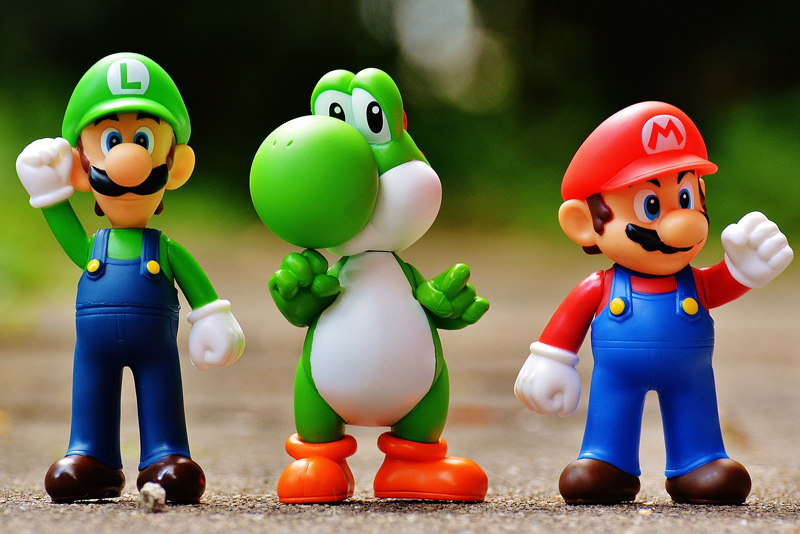 There is a huge selection of characters, with six secret characters adding to the lineup. They vary from a Japanese swordsman to a village mystic to a female ninja demon hunter to a diabolical golem to an undead tomb guardian. There are also a great variety of stages, including a windmill in a mountainous village, an abandoned yet well-preserved Japanese castle, and a lakeside garden. Most of these places have at least one place where a fighter can be knocked out of the ring (except for the cage matches), so knocking someone out or tossing them out is a vital strategy for winning. The modes of play that you can do include arcade mode, in which you fight several random enemies and one character-based enemy in order to accomplish your character’s goal, Weapon Master Mode, in which you can earn gold to buy extra weapons, costumes, and artwork, to various time attack modes and “see how long you can survive” modes. Besides the normal modes, you can also get “Extra” modes, which allow you to use the weapons you buy in Weapon Master mode. The weapons can give that little boost needed for victory. Most weapons have a pro and a con, like a staff that has good offense and recovers health, but has poor defense. The higher the cost of the weapon, the better it is. Some weapons have no flaws, like the katana Masamune, which has good offense and defense, with no downside. The in-combat gameplay is good. There are a number of actions, like Guard Impacts (which reverse or trip an enemy’s attack), to prevent button mashing. 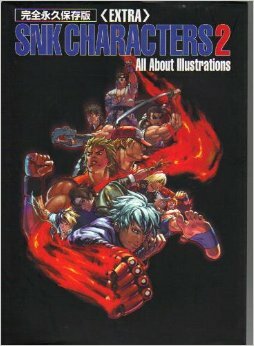 This game is responsible for the most fulfilling fighting round in any fighting game I’ve ever played. My character was Mitsurugi, the Japanese swordsman, and my opponent was Raphael, the fencer. In most games, the victor would basically be whoever bashed most first. However, in this game, I actually had to think about it. There was thrusting, parrying, slashing, and basically everything that makes a game seem realistic and not just a “bash, mash, smash” game. The other moves that can be done range from ninja teleportation to awesome throws (like where Link, the GC guest, grabs the enemy by his shirt, runs up their body, and slashes them on his way down). The main reason to buy certain console versions of this game is the “guest character” on each one: Link for the Gamecube, Spawn for the Xbox, and Tekken’s Heihachi (who uses, well, gloves as his weapon). Also in the game is a character not seen in the video arcade games: Necrid, a special character designed by Spawn’s owner, Todd McFarlane (which is why Spawn is the Xbox’s guest character and why McFarlane toys manufactures the action figures). As for being “kid-friendly”, there is no blood, as hits make strange glowing/electrical red spots (but not cuts or slashes). There is some minor swearing (from characters that don’t take losing well) and there is some “female character bounciness” and skimpy costumes, though each character has at least two costumes, and the alternate costumes on the skimpy characters are usually less bouncy and revealing. This is a very good, fun, and attention-holding fighting game, with only a few clipping errors (objects accidentally going through other objects). It gets a 10/10.